Dreaming about your first-ever job after college is exhilarating. Finding and actually landing a job? Not so much. 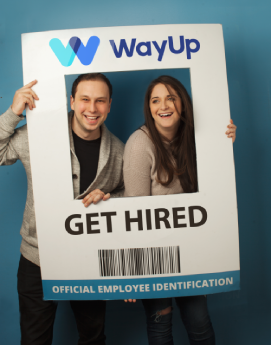 It’s rough out there for entry-level employees, but we at WayUp have set out to change that. It shouldn’t be about gender, race, who you know, or where you’re from — it should be about your skills, your drive, and your passion. WayUp was made to enable early-career candidates to discover and be discovered by employers. From landing paid internships throughout college to your first or second job (or even third job), WayUp is there for you and helping you to uncover opportunities for your future that you never even knew existed. And we’re always making sure that the jobs we recommend will benefit you as much as they will benefit the company. Because finding you a career that you love is what inspires us the most. We can honestly say that helping students and recent grads find their dream job is our true dream job. Let us help you find yours. 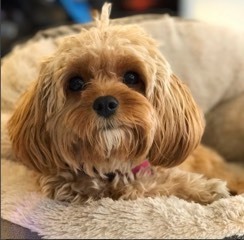 "I’ve never actually had my life changed by a company as much as yours!" "WayUp has been an indispensable tool for Dell as we continue to scale our employment brand specifically for the early career market." "Thank you for getting me one step closer to my dream!" "WayUp is a great platform for us to find early career talent. Leveraging their job targeting allows us to find the needle in a haystack candidate that typically is hard to find on other platforms."